Are you looking for a opportunity to enjoy the beautiful Morecambe Bay and meet some new people? Why not join a new weekly beach clean with Active Lancashire, get out and enjoy the wonderful surroundings and all the benefits of spending time outdoors! 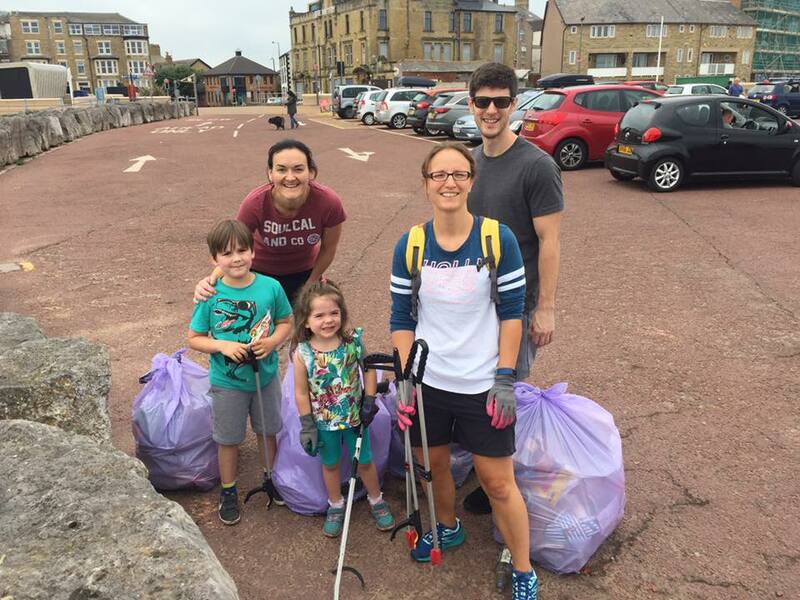 The beach clean is from 1-3pm every Monday – just meet outside the Beach Café opposite Morecambe Battery (use post code LA3 1BS). All equipment is provided but please make sure to wear weather appropriate clothing as well as sturdy shoes (trainers, wellies, walking boots etc.). Children must be supervised by a responsible adult.